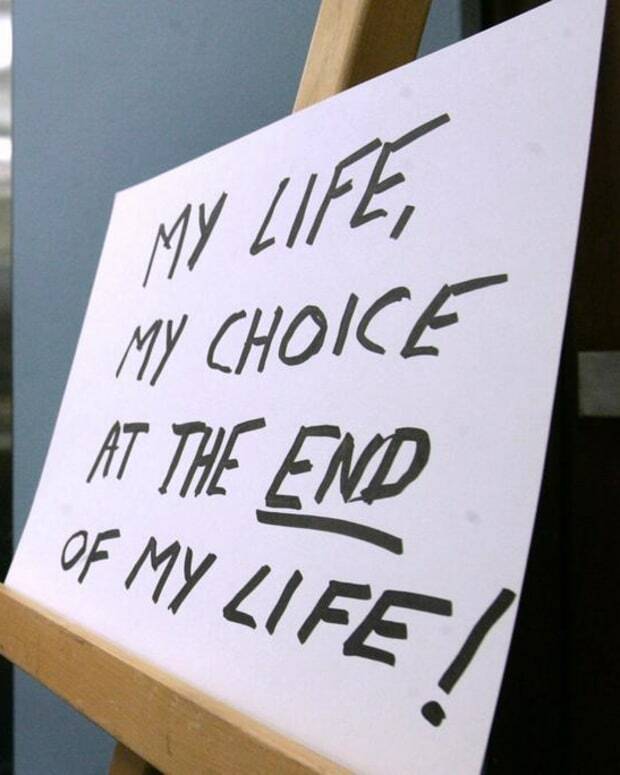 Linda Fleming Becomes 1st Assisted Suicide Victim in Wash.
SEATTLE -- Washington state has its first legal death by physician-assisted suicide since the state&apos;s voters approved the practice in November. Linda Fleming, 66, died May 21 after taking a lethal dose of drugs prescribed for her under Washington&apos;s Death With Dignity Act, according to Compassion and Choices, a pro-assisted suicide organization. Fleming had been diagnosed only a month earlier with pancreatic cancer. "The pain became unbearable, and it was only going to get worse," Fleming said, according to a release from Compassion and Choices. "I am a very spiritual person, and it was very important to me to be conscious, clear-minded and alert at the time of death.... The powerful pain medications were making it difficult to maintain the state of mind I wanted to have at my death." The head of an organization opposed to assisted suicide said, however, that people with terminal illnesses "need competent, supportive care, not lethal drugs." Eileen Geller, president of True Compassion Advocates, said she is "deeply concerned that vulnerable ill people&apos;s fears not be exploited. 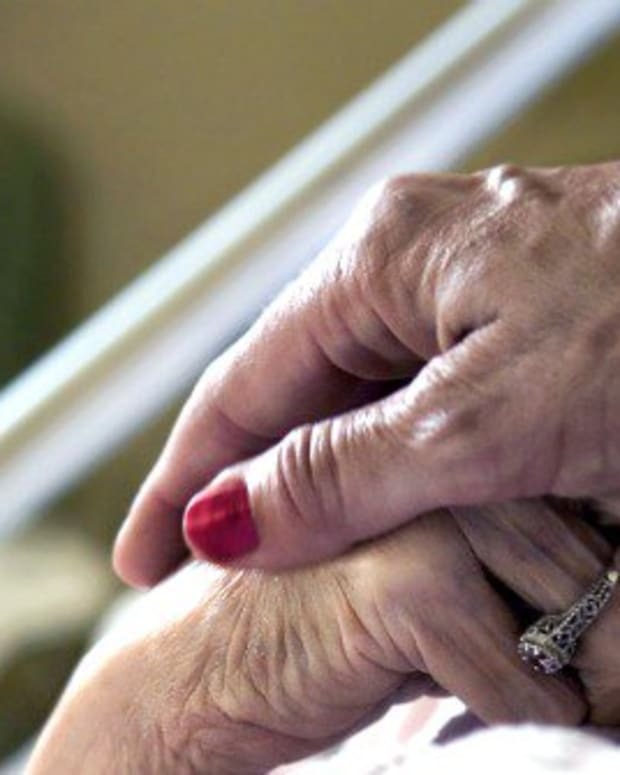 Excellent comfort care, pain control, symptom management and support are available through hospice and palliative care." "Assisted suicide is a tragedy which heightens fear and increases misinformation about living and dying," said Geller, a hospice nurse for more than 25 years. "We need to advocate for truly compassionate care, not false and misleading choices." The Washington law is patterned after one in Oregon, which has had 401 deaths by assisted suicide reported to the state since the practice became legal in 1997. Oregon set a record in 2008 for most assisted suicides in a year with 60.